This Super full moon will be not only the closest and brightest supermoon of 2016 but also the largest since 1948, Bob Berman, an astronomer at the Slooh Community Observatory, told Space.com. What's more, the full moon won't come this close to Earth again until Nov. 25, 2034, according to a statement from NASA. 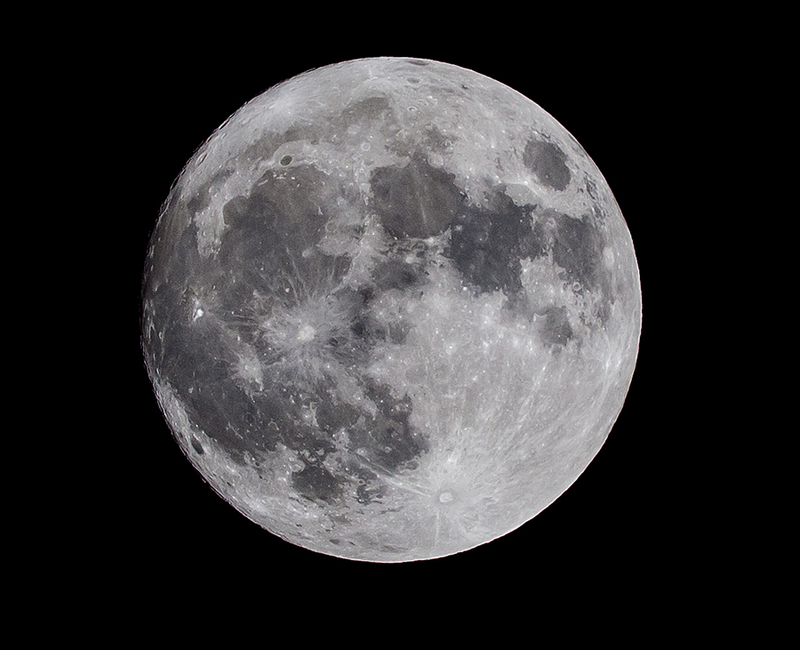 The Slooh Community Observatory will offer a live broadcast for November's full moon on Nov. 13 at 8 p.m. EST.